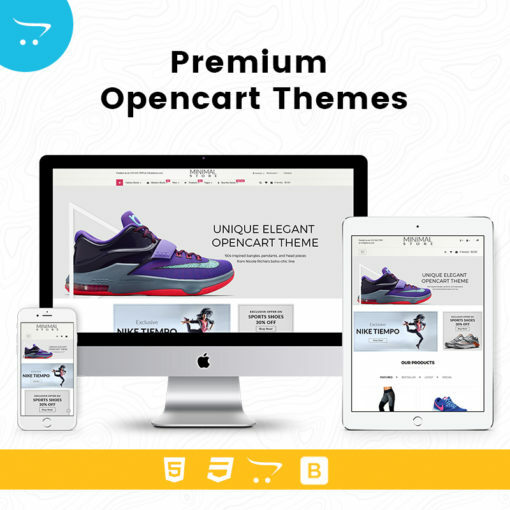 Clothes Store – Responsive MultiStore OpenCart Theme is made for Clothing store, Fashion store. 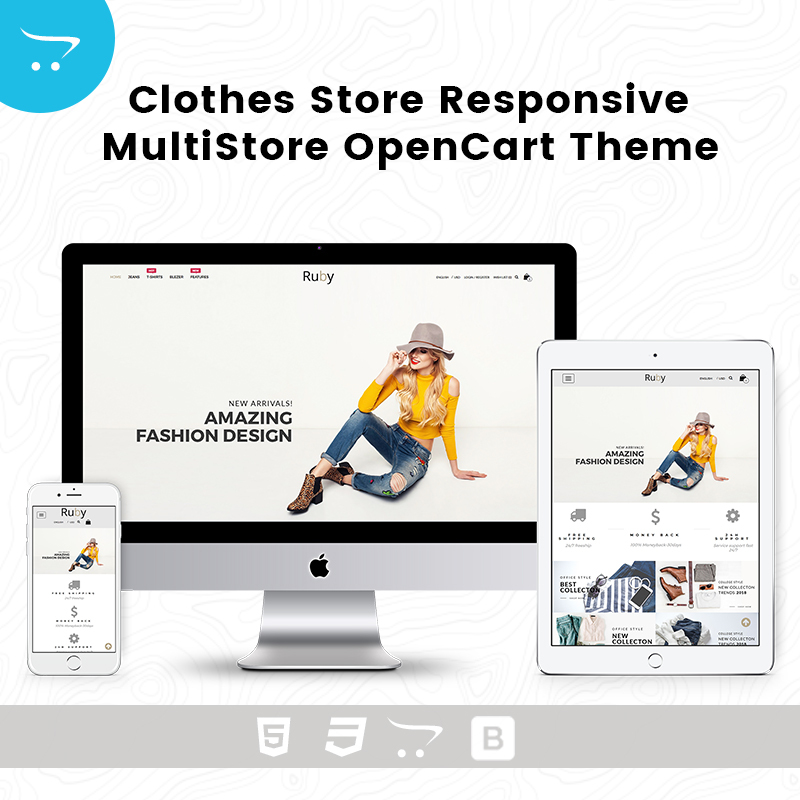 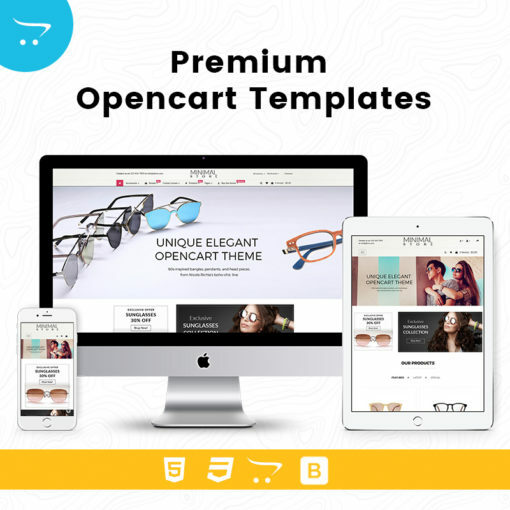  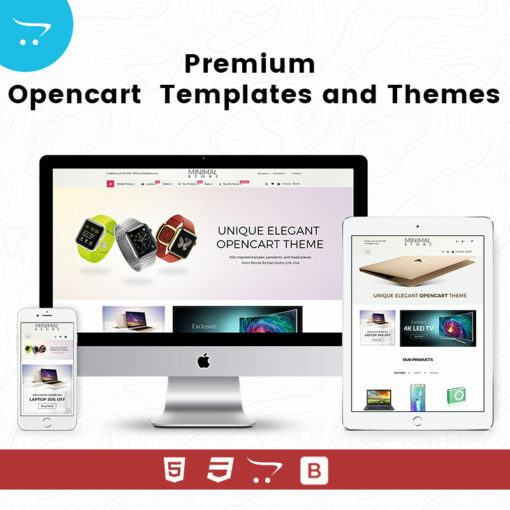 It is amazing Clothes Store – Responsive MultiStore OpenCart Theme by MultiPurpose. 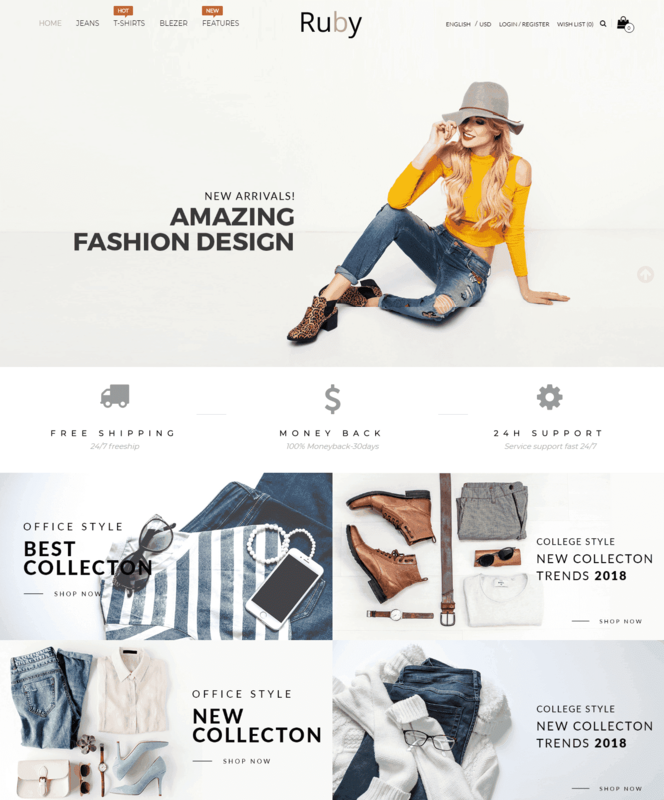 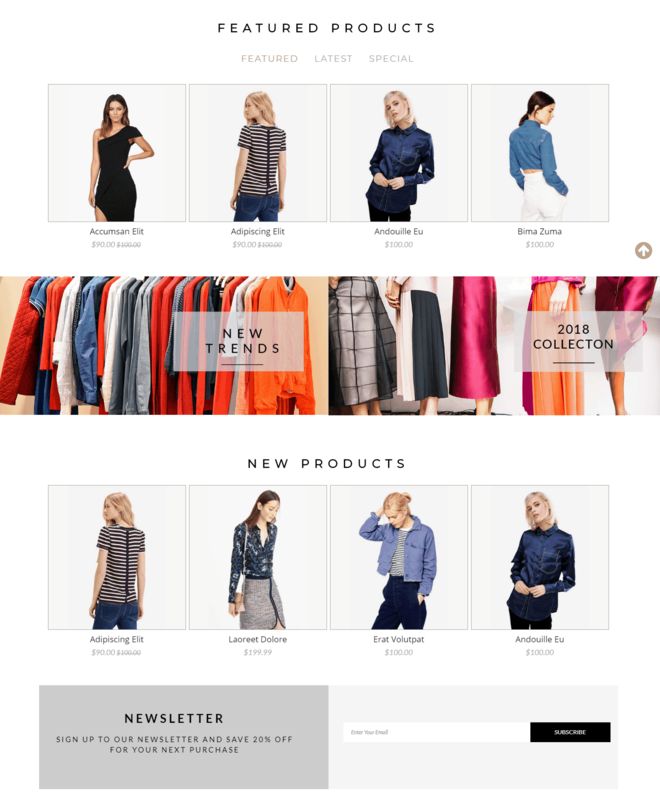 Ruby Clothes Store – Responsive MultiStore OpenCart Theme Comes with Responsive Slider, Mega menu, Products categories Section, Featured Product section, New Product Section, Newsletter and much more.